5:00 Sadly stupidity knows no borders. I always love the idiots that try turning from whatever lane they feel like. Turn left from the center lane; drive straight from the left turn lane; or merge left to turn right. More pissed up Russians diving like twats! 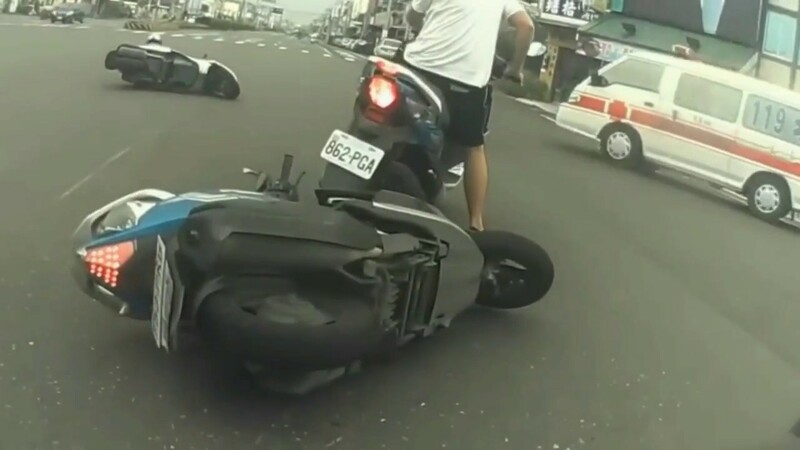 Most of the bikers in these videos have the idea they're totally exempt from the rules of the road and get exactly what they deserve. Ok in the truck and car scenerio. .when he's turning and the red car was obviously in the way. .is it the cars fault for being up close or the trucks for not turning correctly. .?? I think it was the car but idk.